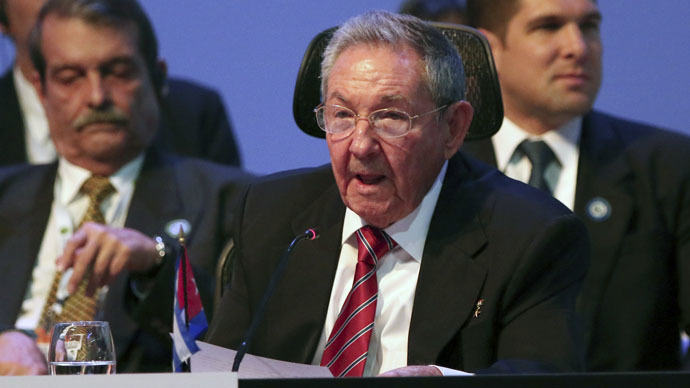 The US and Cuba have restored a direct telecommunication connection between the two countries as they re-establish diplomatic relations. 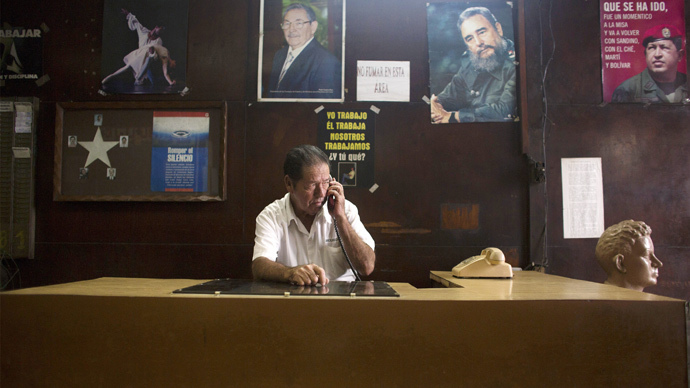 The cable currently only carries phone calls, but could be expanded to other services, Cuba’s telecom company said. The re-establishment was announced on February 20 as part of an agreement of services between ETECSA and IDT Domestic Telecom, Inc., an American company. The deal was approved by the Federal Communications Commission (FCC) after a 10-day review, making IDT the only US telecom carrier to have a direct connection to Cuba, the company said. "We are very pleased to have reached this groundbreaking agreement with ETECSA. This is an important first step in the liberalization of telecommunications between the US and Cuba," Bill Pereira, IDT Telecom’s CEO, said in a statement. "Ultimately, the agreement will help make it easier and more affordable for our customers to call friends and family in Cuba." 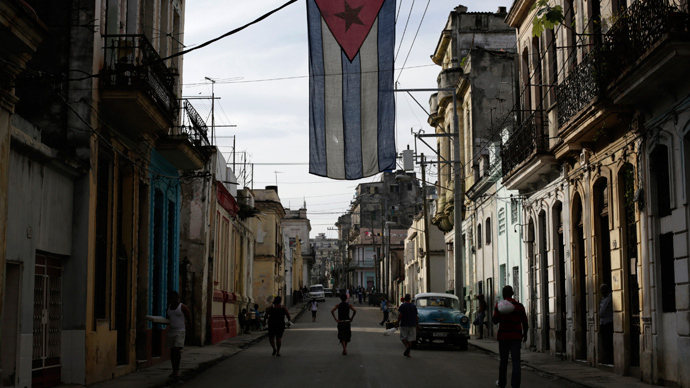 The history of telecommunications between the US and Cuba “is long and contentious,” according to the National Law Review. For decades before the Cuban Revolution, the two countries were connected by undersea cables for telegraph and telephone services. In 1959, Fidel Castro confiscated the Cuban Telephone Company from International Telephone and Telegraph (ITT), a US-based conglomerate that owned a majority stake in the company. After the US imposed an embargo on its island neighbor in the 1960s, the American government permitted AT&T to use its undersea cable, but did not allow it to add capacity. 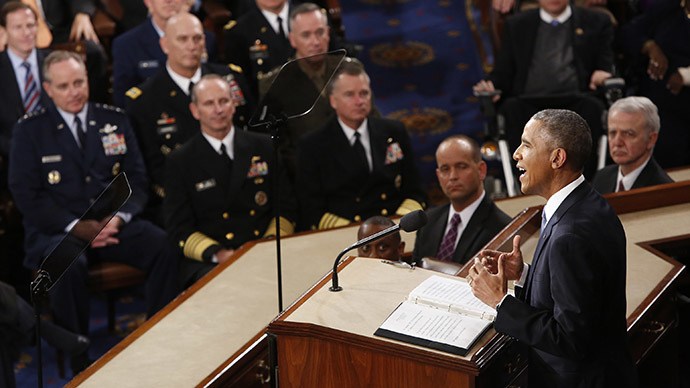 The cable became unusable in the 1980s, forcing long-distance phone calls between the United States and Cuba to be routed through third parties via satellite uplinks. At that point, AT&T could not pay Cuba for long-distance calls, and deposited the money into escrow accounts. “The controversy over the release of these funds became another contentious chapter in US-Cuba relations,” the National Law Review said. With the passage of the Cuban Democracy Act in the 1990s, the FCC authorized US carriers to provide direct-dial service to Cuba via satellite. At least one American company presented a plan to install and operate a new undersea cable stretching the 90 miles between the two countries. But a 1996 law in Cuba prevented the connection from being laid, and the US never approved the cpmpany’s plans for the cable. Direct-dial service was shut down in 2000 after a monetary dispute between the two countries. The Cuban government eventually approved a plan that connected the island to Venezuela and Jamaica, as opposed to choosing a 2009 plan that would have linked it with the US. The newly laid cable will benefit the nearly two million Cuban immigrants in the US who have relatives remaining on the island, AFP reported. While the undersea connection currently only allows for phone calls, Cubans are hopeful that it will soon bring internet services from the US. The island has low service coverage in homes, and internet cafes charge an average of $4.50 per connection. IDT is the largest US-based provider of international calls in the world, according to its website.